Increase your understanding of history within the proper context. 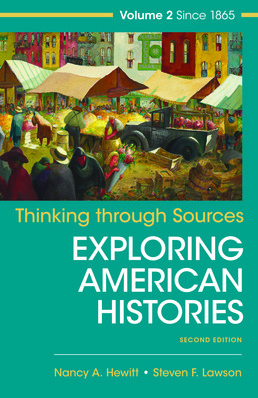 Thinking Through Sources for American Histories, Volume 2 shares hand-selected documents which correspond directly to chapters in Exploring American Histories. 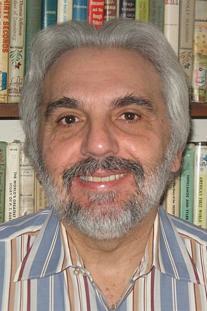 Available both in print as well as digital form through LaunchPad, this is an ideal supplementary text. Document Project 21 The Scopes "Monkey Trial"